We just learned about the Tian Shan Mountains. 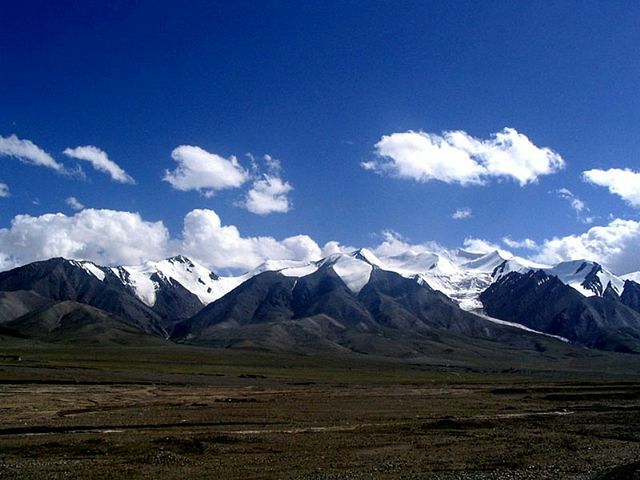 Another mountain range is the Kunlun Mountains in China. There was an old legend of a paradise in these mountains, with a jade palace, an emperor and queen that had magical powers. Kid Facts - Blast from the past: Washington D.C.